Good Friday is the most difficult day of Passion Week. Christ's journey turned treacherous and acutely painful in these final hours leading to his death. Meanwhile, before the third hour (9 a.m.), Jesus endured the shame of false accusations, condemnation, mockery, beatings, and abandonment. 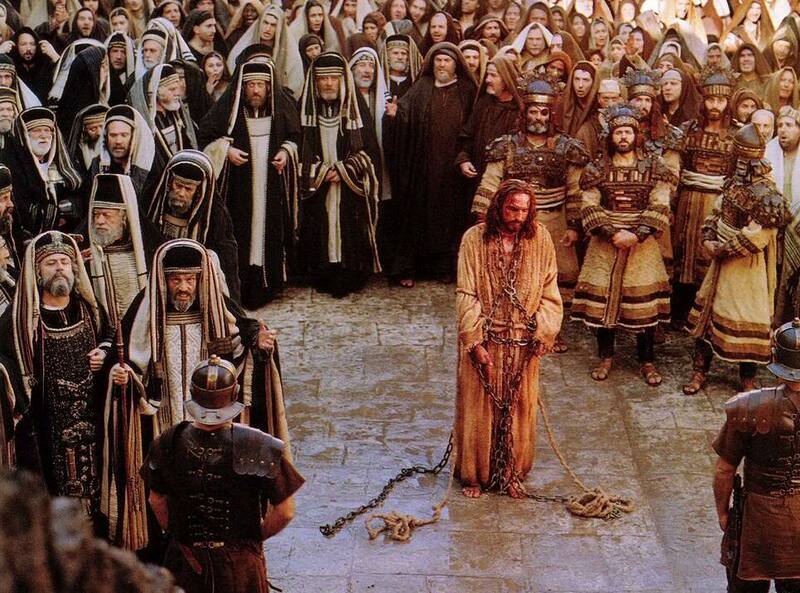 After multiple unlawful trials, (Luke 23) He was sentenced to death by crucifixion, one of the most horrible and disgraceful methods of capital punishment. By 6 p.m. Friday evening, Nicodemus and Joseph of Arimathea, took Jesus' body down from the cross and lay it in a tomb. Friday's events are recorded in Matthew 27:1-62, Mark 15:1-47, Luke 22:63-23:56, and John 18:28-19:37. Note: Many of the actual times of these events are not recorded in Scripture. The following timeline represents an approximate sequence of events. 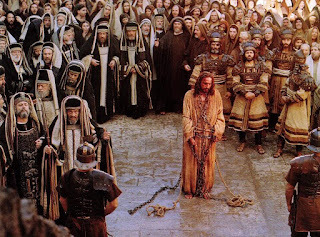 9 a.m. - "The Third Hour"
Luke 23:40-43 - But the other criminal rebuked him. "Don't you fear God," he said, "since you are under the same sentence? We are punished justly, for we are getting what our deeds deserve. But this man has done nothing wrong." 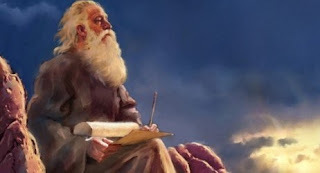 Noon - "The Sixth Hour"
3 p.m. - "The Ninth Hour"
From Bethany Jesus sent Peter and John ahead to the Upper Room in Jerusalem to make the preparations for the Passover Feast. 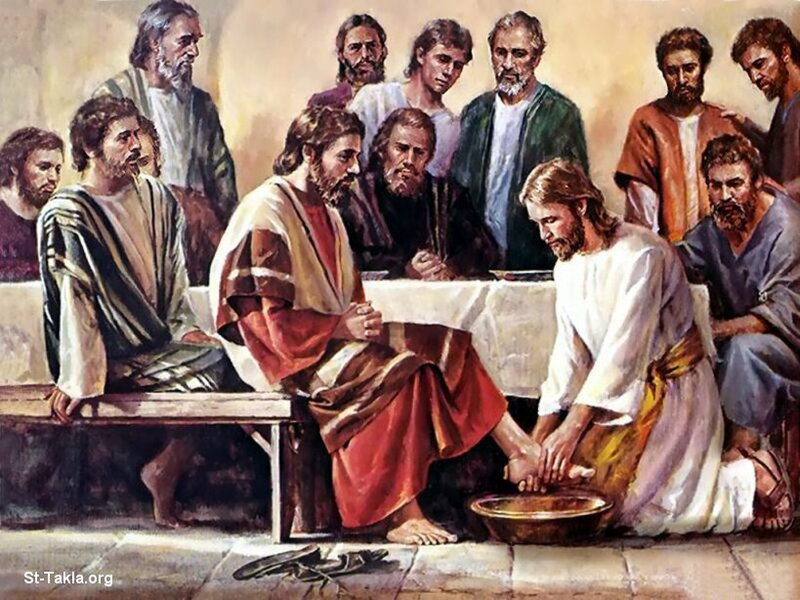 That evening after sunset, Jesus washed the feet of his disciples as they prepared to share in the Passover. 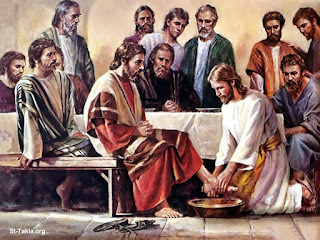 By performing this humble act of service, Jesus demonstrated by example how believers are to love one another. As the Lamb of God, Jesus was about to fulfill the meaning of the Passover by giving his body to be broken and his blood to be shed in sacrifice, freeing us from sin and death. During this Last Supper, Jesus established the Lord's Supper, or Communion, instructing his followers to continually remember his sacrifice by sharing in the elements of bread and wine (Luke 22:19-20). Thursday's events are recorded in Matthew 26:17–75, Mark 14:12-72, Luke 22:7-62, and John 13:1-38. Last night I shared 4 songs in Scripture that are attributed to Moses. I showed some contemporary attempts of people putting the words to music. I'd love to see more Acapella efforts. Do we have any takers? Here's a Prezi Link to find all the videos in one place.